With the increasing use of automation and artificial intelligence and the rise of freelancing and the gig economy comes enormous workplace change and flexibility, but also less security. You cannot future-proof your job, but you can future-proof your career. 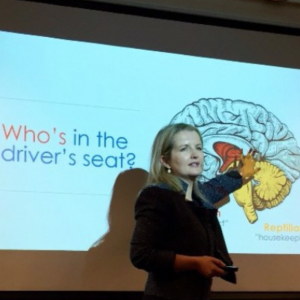 Career Leap shows you what you need to know, how you need to change and how you can prepare for the inevitable tides of change. How would it feel to know that you had in your hands all the tools and techniques to land a new career – whenever you wanted it. 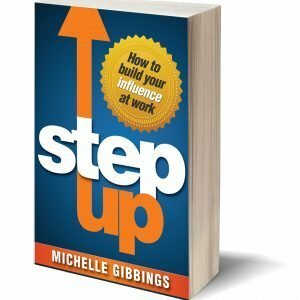 This book sheds light on the choices you make, and the steps you can take to reignite, reshape and liberate your career. 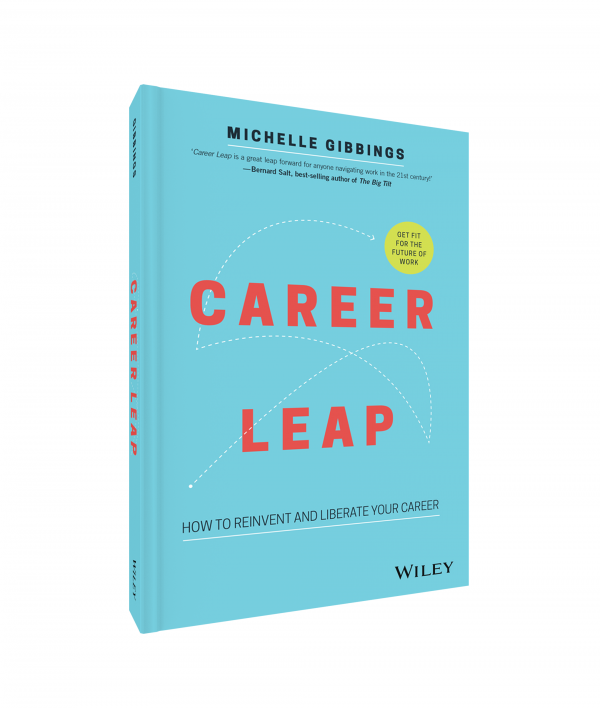 In Career Leap, career expert Michelle Gibbings walks you through the 10-step Career Reinvention Cycle to help you assess the status quo and determine where you need to go, and then gives you a solid framework for making a move when the time is right. Career Leap has been reviewed across the globe and received great reviews. Want to know more? Then check out these reviews. Who is making up your mind for you? Subscribe to your weekly dose of ideas to get you ready for tomorrow, today.